Shuttl is one of India’s largest bus-aggregating platforms. It is founded by two IIT grads- Deepanshu Malviya and Amit Singh, who previously worked for Jabong. The company has around 450 AC buses plying on the roads of Delhi which is home to the largest number of vehicles among Indian cities. The company has so far raised $23 million in venture funding. Running a referral program is a very common way for consumer and SaaS products to increase their signups. 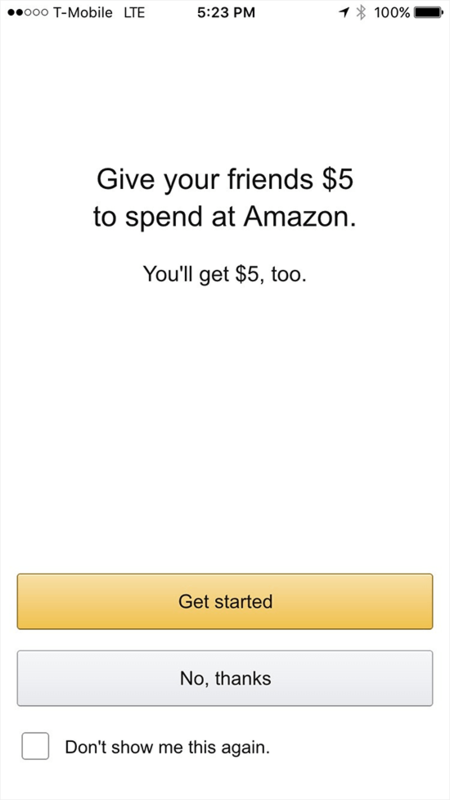 In fact, more than often apps push large referral incentives to power their acquisition. Like everyone else, Shuttl too extensively relies on referrals to power their acquisition. Prompting each one of your users to refer is obviously not the good idea. So you have to identify the attribute or action that a user, who is likely to refer, may have or done respectively. You could then nudge them to refer as soon as the user does the corresponding action. We cannot expect the user to install right after we send the first message. We would have to do contextual follow-ups. Also, those follow-ups should terminate as soon as the user installs or performs the desired action. Measuring is obviously imperative. 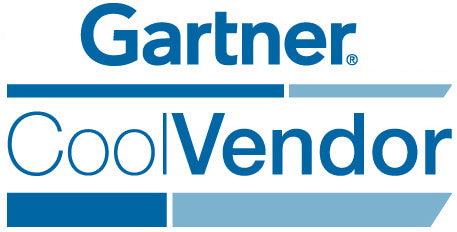 But what are the metrics to consider? For the time being let’s agree with what Referral Saasquatch considers as the right metrics to consider while evaluating a referral program: Participation, Referral, Impression, Response, and Conversion. Moreover, your referral program should have a solid, least time-consuming mechanism to evaluate its success. 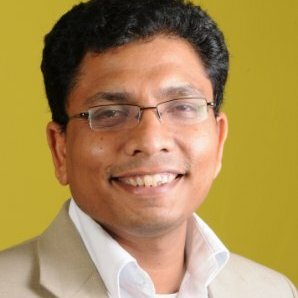 Shuttl addressed all the above challenges to create a seamless referral program that significantly contributed to their growth. Shuttl created two journeys. Both of the journeys are separate but interlinked and that’s the beauty of them. We had discussed previously in the challenge that the foremost thing to do before launching a referral program is to identify the user who is likely to refer. 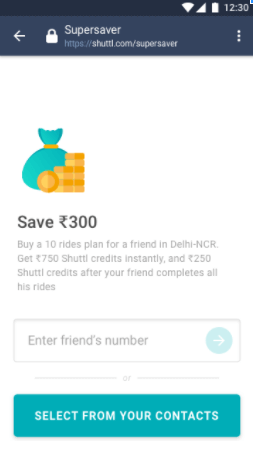 Shuttl addressed that by launching an offer that allowed a user to gift rides to his friend while purchasing one for themselves. This automatically filtered the users who are genuinely inclined to refer. Now, when the user feeds the number of the friend is when the Journey 1 is triggered. The highlight of the journey is this- three API blocks in succession. The second block passes a JSON object that creates a new event against the ‘new user’. This is the event that triggers Journey 2. The third API block adds the Shuttl credits to the user’s Shuttl Wallet in their backend. 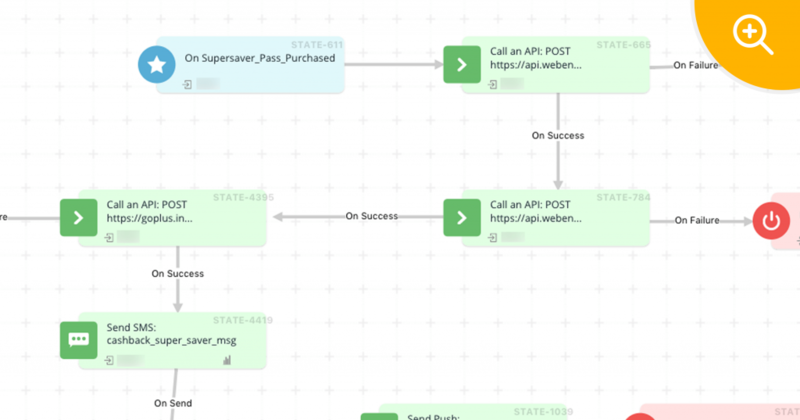 Look at it like this, the user merely refers a friend and you subsequently engage with three externals systems via API call- CRM, Journey, and backend. To a marketer, the ability to trigger an API call when the user performs an action is shot in the arm. It has myriad powerful use-cases. Only when the above two conditions are true, the friend is exited from the journey and no such related message is sent to him. Below is the simple chart illustrating how the entire process works. 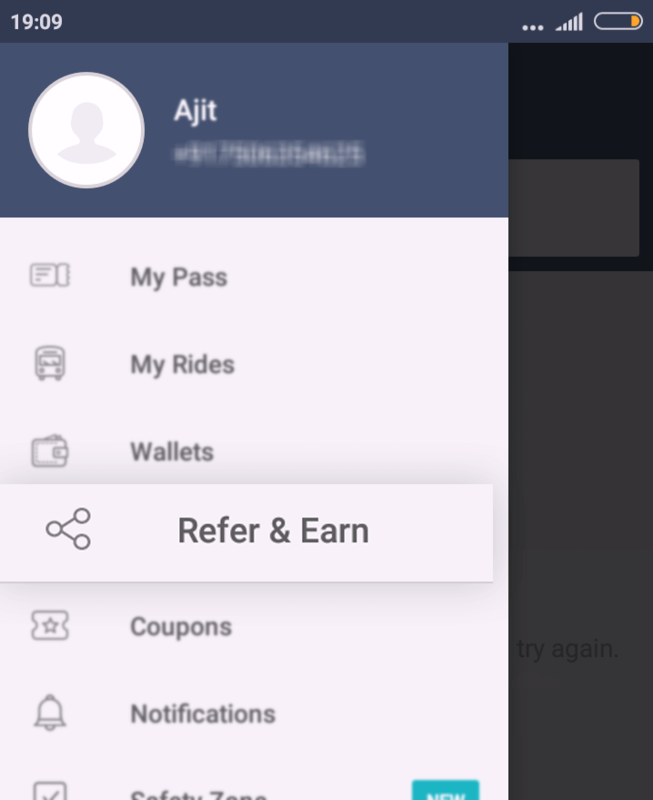 Shuttl has productized referral which naturally generates significant subscriptions for them. In terms of the overall acquisition, this was 3.6% of the total subscription by new users in that period. Total subscription means the subscription that they were garnering organically plus all the channels combined. WebEngage has been a great complement to our growth strategy. It provides engagement and analytics on the same dashboard that has made things quite easier on the campaign management side. 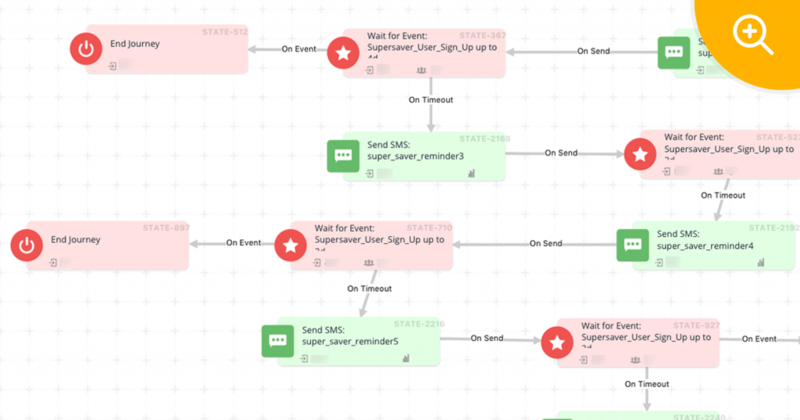 It’s USP is the Journey Designer module which allows you to design your engagement flow visually and can solve really complex use-cases.